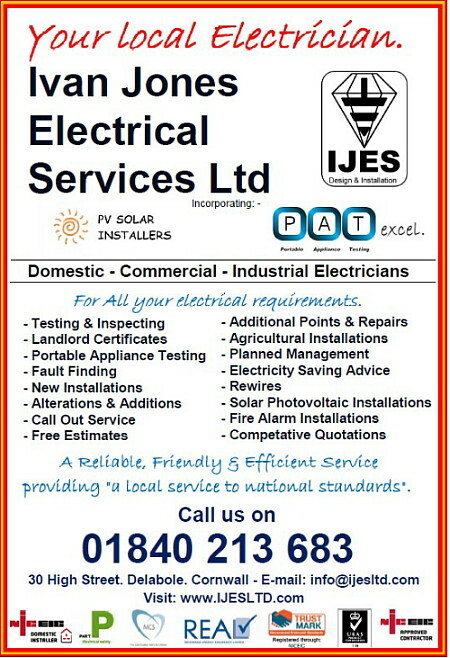 Electricians and electrical contractors including P.A.T. 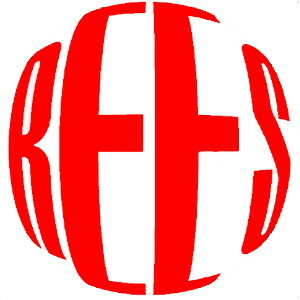 testing and domestic and commercial electrical retailers and engineers in North Cornwall. Portable appliance testing in Cornwall. Pat testing, Rewiring, Extensions, New Build. 33 The Butts, Tintagel, North Cornwall. The Willows, White Smock Meadow, Boscastle, North Cornwall, PL35 OAS. "This is North Cornwall" is the original website who's sole focus is promoting north Kernow and we are actually based in the heart of North Cornwall. The electrical engineer with rich experience would designed a perfect slip ring for you, more info please visit arslipring to get what you want. Copyright © 1998-2015 Kestrel Promotion/ Kestrel Solutions All Rights Reserved.